Managing apartment communities is all about impression and perception. What do prospective residents see first when they enter the foyer of a home in an apartment community? With Pristine Concepts Inc., you can ensure that the first impression of any home in your apartment community is exceptional. From spotless carpets and walls to pristine countertops and appliances, your brand is marked by elegance and luxury. We are an extension of your brand, providing prospective residents with the quality and cleanliness they expect. 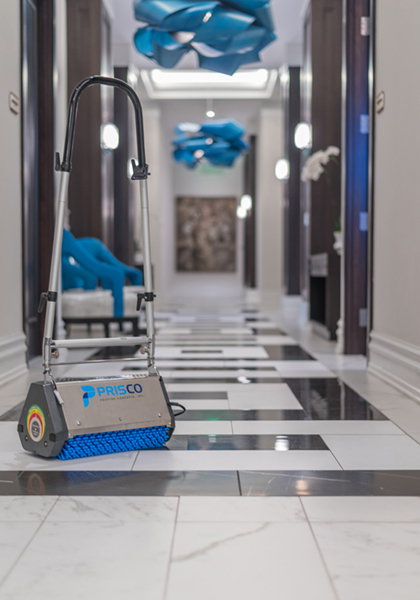 Pristine Concepts Inc. handles cleaning between residents, as well as deep-cleaning carpets and touch-ups whenever needed. Call Pristine Concepts Inc. today for more information. Do you own, operate, or manage apartment communities or condos? If so, you need a cleaning company that can showcase the elegance of your space with high-quality cleaning services. Copyright © 2018 by Pristine Concepts, Inc.